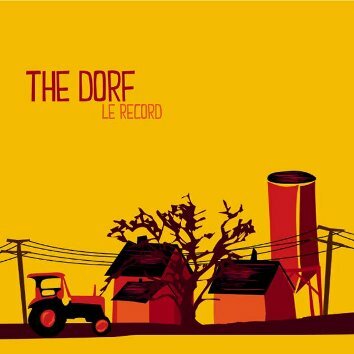 Second CD by the 21-piece strong big band The Dorf in the catalogue of Leo Records. The leader and composer Jan Klare says: "This is not a band, it's a village. People move in, others move out, some are permanent inhabitants. The sense of community in The Dorf has grown immensely though. Does it show in the results? I believe so. We try to play music for folks who really like music." The drive and power of this band is amazing. It will raise the dead from the grave.